Home support is for people who need assistance to remain in their own homes. 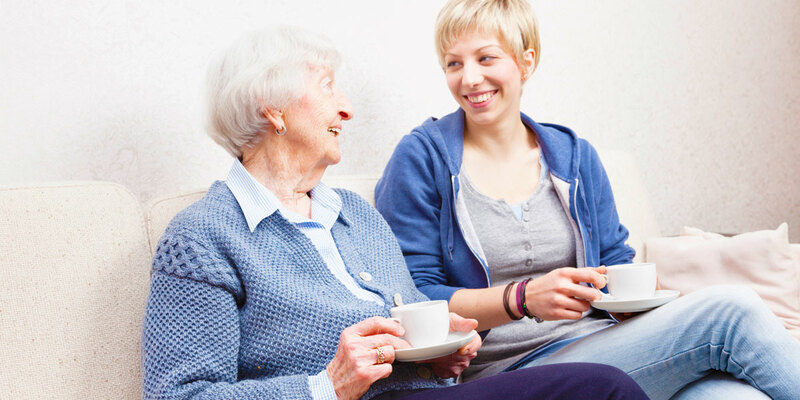 Support is available for activities such as housework, shopping, and personal cares. 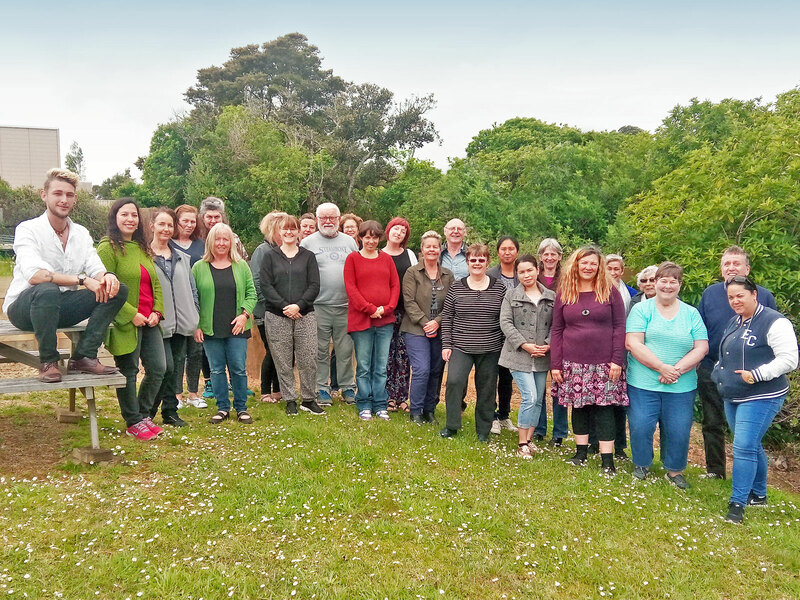 Our team of support workers are a dedicated, diverse group of community minded Waiheke residents from varying backgrounds and ages, and whom have many different talents and qualifications. They are consistent in their passion for caring for people in their homes and making a difference in their lives. People are eligible for funded home support services through the Trust if they have been assessed as having a disability (of any age), they have a claim with ACC, and for people who need short term support at home when coming home from hospital. 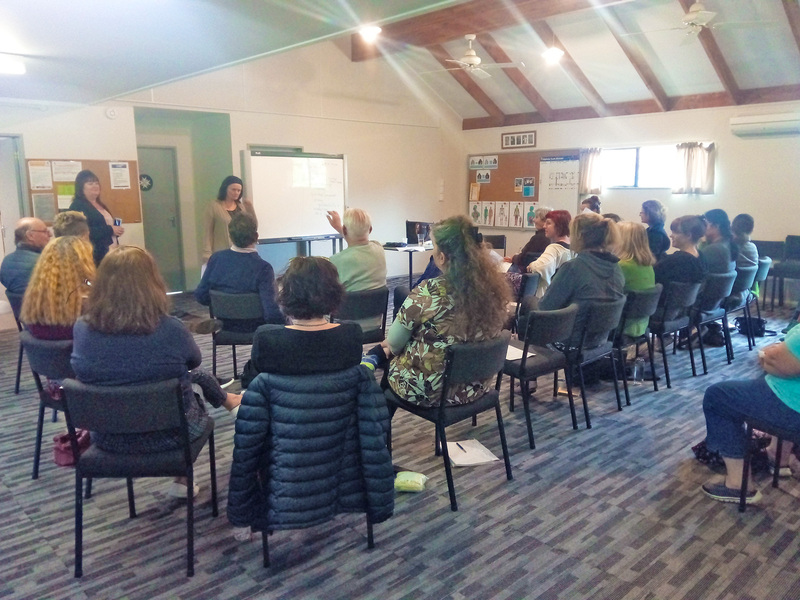 The Waiheke Health Trust also provides a service for people who may not meet these criteria but are willing to pay for home support services. Limited support is available for people requiring Palliative Care services. In addition, home support services are available for people over the age of 65 who may be eligible following an assessment by the Royal Specialist Nursing Service (RDNS). 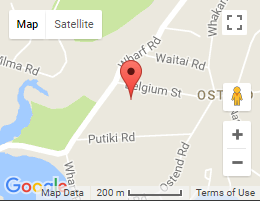 This Home Support service as of 4th December 2017 will be provided by the RDNS (Royal Specialist Nursing Society) and not the Waiheke Health Trust. Access to all of the home-support services available on Waiheke (both WHT and RDNS) are via a referral from your GP, Nurse, Hospital or self- referral. Contact Waiheke Health Trust Home Support Services on 09-372-6195 and speak to Kim Gibberd or Judi Barrett Home Support Service Managers.